From £1,471.25 or from £9 per week. Or call us on 01706 452 922 for a personalised quotation. 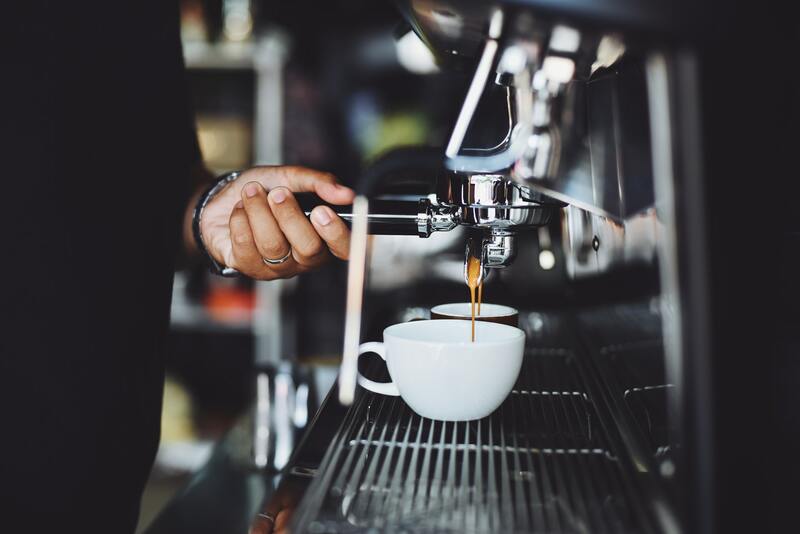 We offer both outright purchase and zero deposit monthly lease packages, as well as free nationwide installation, free barista training and flexible service plans! We work directly with the manufacturer so you can benefit from the best possible pricing! has been successfully added to your . Feel free to or check out . 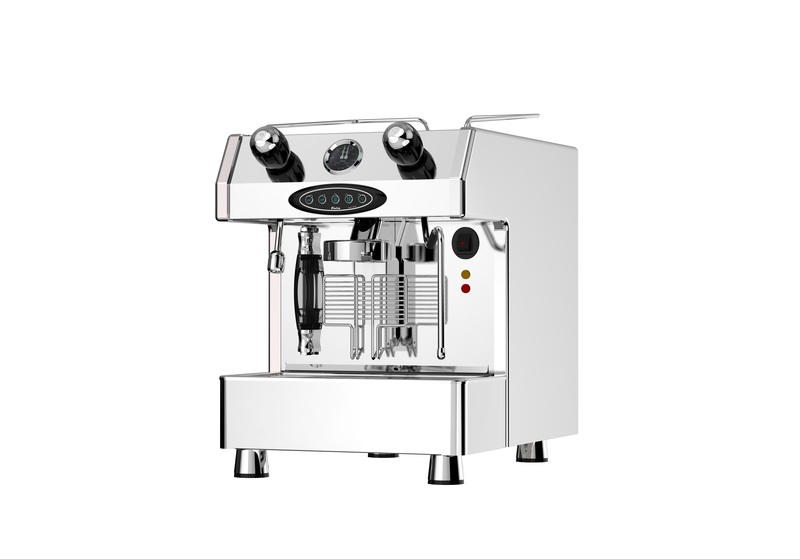 Our most popular machine - the Bambino is an extremely well built, affordable system that's capable of handling all the stresses and strains of a low to medium volume cafe or restaurant. 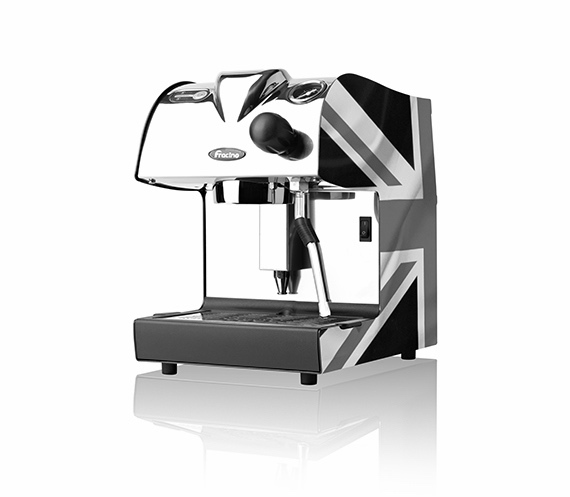 Fracino is the UK’s largest manufacturer of traditional espresso and cappuccino coffee machines. Their machines are used to serve beautiful coffees in coffee shops, restaurants, hotels and snack bars around the world. The Bambino espresso coffee machine brings the experience and taste of real coffee into your business with a stylish, affordable and easy to use package. 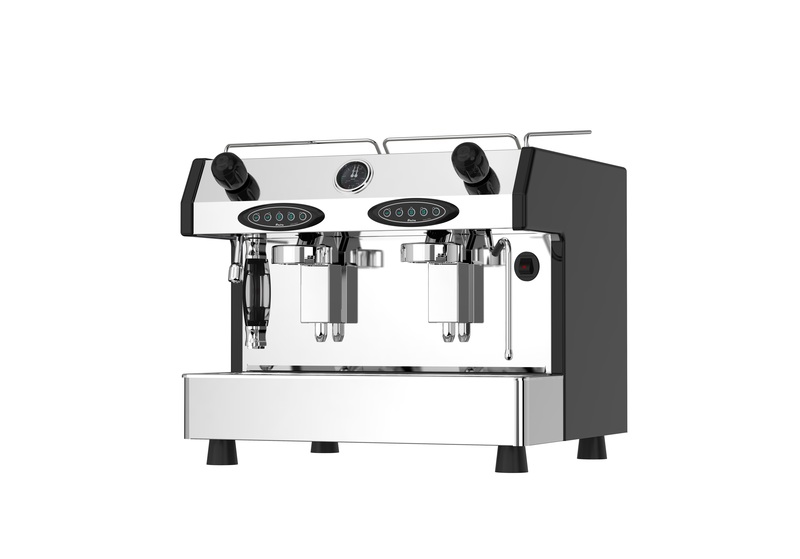 The Bambino is a premium quality 1 or 2 group espresso coffee machine with semi-automatic or electronic options and is exceptional value for money. Each machine has a hot water facility and steam tube for frothing and steaming milk. All have large capacity boilers, high powered elements and are hand built to the highest standards using only the finest stainless steel, copper and brass. All working surfaces, steam and hot water tubes are made in 304 stainless steel, with Zintec powder coated chassis in attractive metallic anthracite, or as an optional extra, choose stainless steel side panels for a luxury finish. Found this machine cheaper elsewhere? We'll beat any like for like quote, guaranteed. 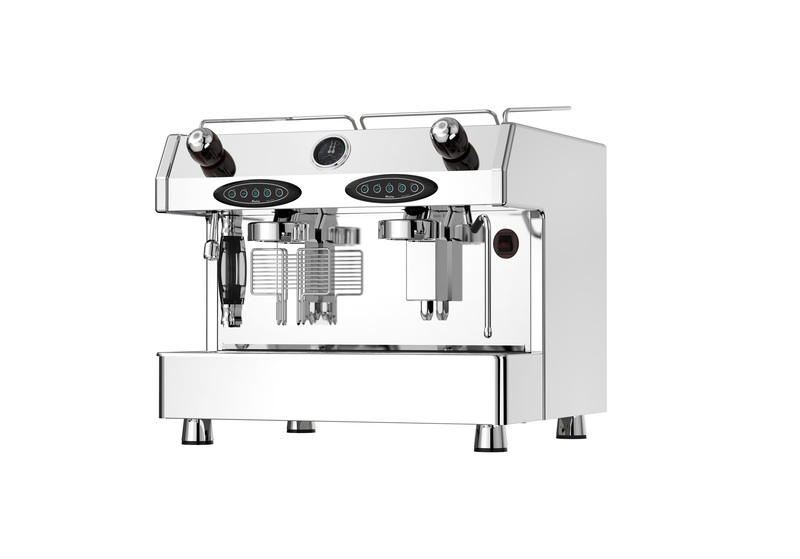 With an affordable price, fantastic build quality and the ability to produce beautiful espressos, consistently every time, the Bambino has become our most popular commercial system. Choose from either 4l boilers on one group models or 10l boilers on 2 group models, both of which are very large for this price bracket and provide excellent temperature consistency. Fracino are the largest commercial coffee machine manufacturer in the UK and have been designing machines for over 50 years. Their strong attention to detail and quality has won them countless awards, including a lifetime achievement award for their founder, Frank Maxwell. Great for businesses serving up to 150 drinks per day. Great for businesses serving up to 300 drinks per day. Everything from the standard model plus polished stainless steel sides and an espresso tray. The highest specification Bambino machine. *Valid for all machine packages, machine only purchases may not qualify for everything listed due to the level of discount we offer. Top quality copper boiler heated by multiple looped element. Pressure controlled by a triple contact pressure switch. Automatic water level system with a probe, electronic control unit and solenoid valve. The pressure of water and steam is separately controlled by brass safety valves. 120mm clearance on 2 group machines. 1 group machines have standard 110mm clearance. Hot water and steam are released by rotating the valve handles on the solid brass valves. Brass bodied group with stainless shower plate, solenoid valve and high pressure pump. 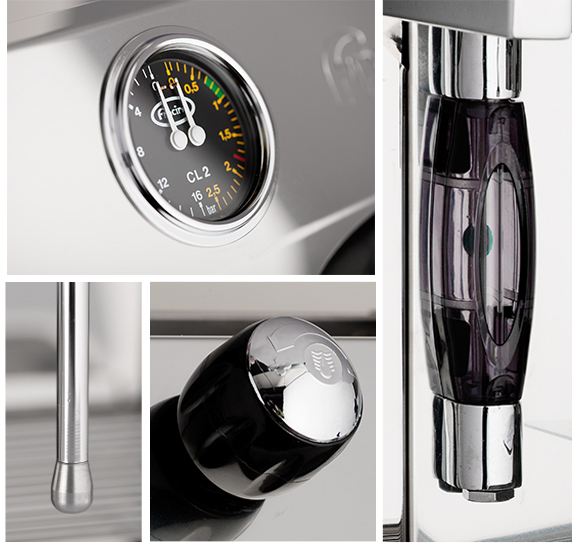 Thermosyphonic circulation ensures the group is kept constantly hot for perfect coffee making. Case, waste and cup tray are all made from stainless steel 304. Easy clean, stainless steel steam tubes. Fracino transform British-sourced stainless steel and copper sheet, tube, rod and brass into their multi-award winning espresso coffee machines. They don’t simply assemble components sourced from suppliers around the world; they utilise the latest technology manufacturing systems and employ a team of highly skilled engineers, ensuring that around 90% of all components that make up a Fracino machine are fabricated, machined and assembled in the Facility, ensuring British craftsmanship and British materials combine to produce exceptional quality and reliability in a model range designed to offer its owners a very long service life. 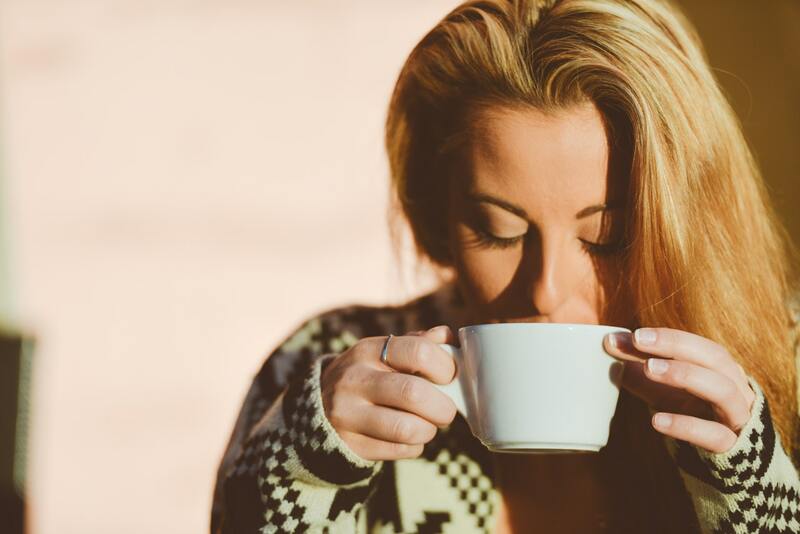 Whether you're new to coffee or a fully fledged expert, we can help! 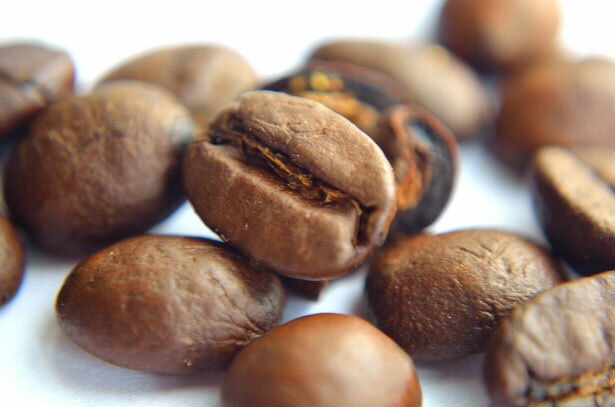 Super fresh coffee, roasted in weekly batches. Next Day Coffee Delivery as standard. All roasts are 100% Fairtrade certified. Amazing machine pricing and support. In addition to being experts in coffee, we're also one of a select few UK partners of the Italian catering equipment manufacturer, Angelo Po. 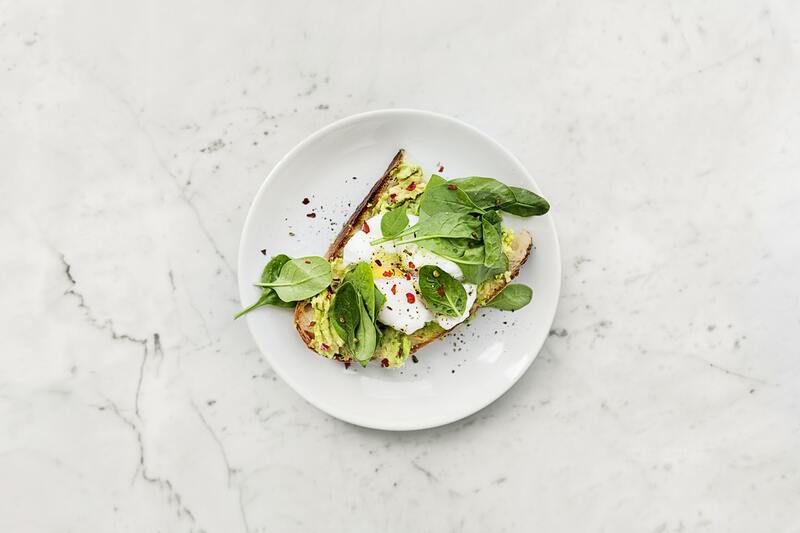 Each of us work with a specific part of the industry - we specialise in designing complete food and drink solutions for the coffee shop and cafe sectors. What drinks can I make with this machine? You can make any type of espresso based drink with this machine! The could be Americanos, Cappuccinos or even Caffe Macchiatos! Our engineers can install within 5-10 working days at a time that suits you. Delivery without installation can usually be made on the next working day. Do I need the grinder? 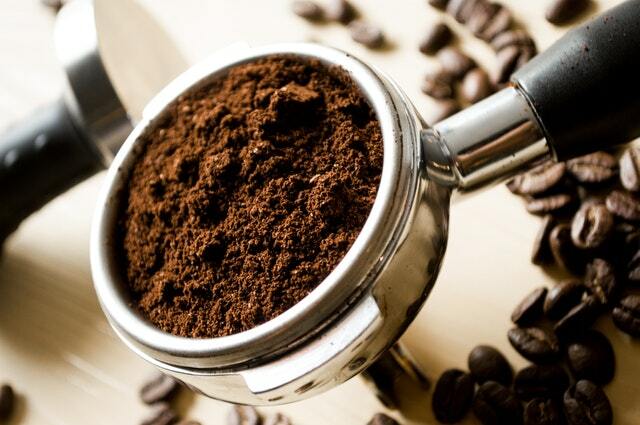 You can use pre ground coffee with the machine, however ground coffee looses its flavour much much quicker than whole beans do, so we always recommend grinding the beans yourself for the best coffee experience. We have a wide range of grinders available so be sure to get in touch and our team will recommend the perfect one for your business. What makes the Bambino different to other commercial machines? 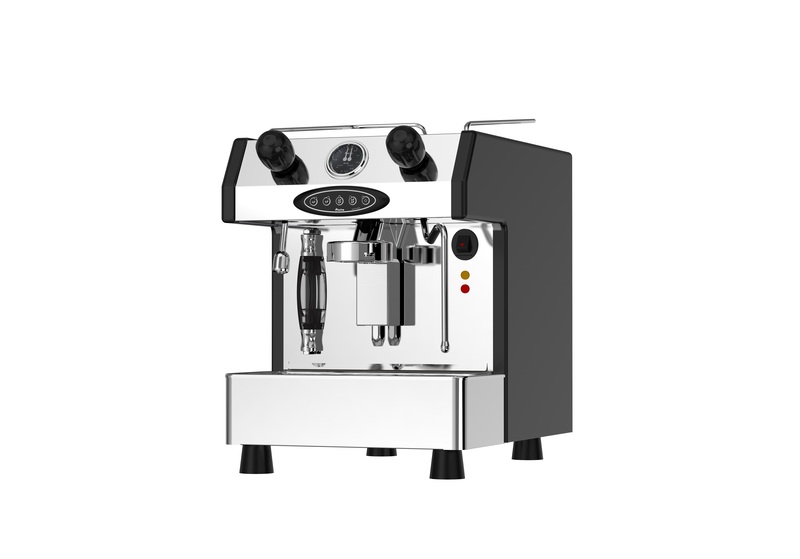 The Bambino is manufactured by Fracino, who have used their experience in the commercial sector to design and build an affordable machine that incorporates many of the features used in their high end commercial systems. This makes the Bambino extremely powerful and reliable, with a large boiler capacity, brass and steel construction and a beautiful design, the Bambino can produce temperature and pressure at a level that's out of the reach of most machines in this price range. This allows for a much better extraction for a beautiful coffee, every time. Do you offer servicing too? All machines come with a 12 months parts and labour warranty as standard. We also have a wide range of servicing plans and extended warranties that can be added to the lease agreement for as little as £3.47 per week! We have packages available that include grinders, water filters, knock out drawers, barista kits and even cafe specific catering equipment! Be sure to contact your account manager for a personalised quotation.